Home » The Volcanica Coffee Company Review: Is it Worth the Hype? Variety, they say, is the spice of life. But if you’re a coffee lover, it doesn’t take too many mediocre or grody mouthfuls to realize that there are good spices and bad spices. Whether buying your beans or grinds online or from a local coffee shop, some roasts prove to be a hit, some a miss, and some, sadly, just don’t even belong in the ballpark. When a new retailer pops up on the market, therefore, we aficionados of the bean have every right to be just a little bit skeptical. Is this just another new brand with a fancy label and fancy packaging harboring substandard beans that are sure to offend our palate? Do we hazard to “spice” things up by introducing a little variety to our coffee consumption or do we stick with the tried and tested? Like so many things in life, it’s a game of risk and reward. To save our readers the “risk” part of this equation, we took one for the team and tried out Volcanica Coffee for ourselves. Below, we’ll reveal the findings of this trial, right after taking a quick look at some of the yardsticks by which we measure our coffees and a few pointers on buying your coffee online. Buying your beans from a gourmet highstreet seller is an experience worth a ten-cup-per-day habit in itself. First up, there’s that hit of aroma as you enter the store, soon followed by the additional sensory pleasures that arrive in waves as you make your way around the aisles, handling the different beans and enjoying the menagerie of their varying scents. It’s like a candy store for discerning adults. It also lets us see, smell, and even taste first-hand what we’re buying before putting it to the litmus test that is its first encounter with our palates. But not all of us are blessed with such a store in our neighborhood, nor would we have the time to loaf around trying out all of its offerings in our pursuit of the perfect bean even if we were. So, do we just buy the same old beans as everyone else year after year? Hell no! If you have an appetite for the finer things in life and consider you coffee cup more of a chalice into which shall pass only the most nectar-like liquids, there are ways to go about it. Most of the time this means buying online. 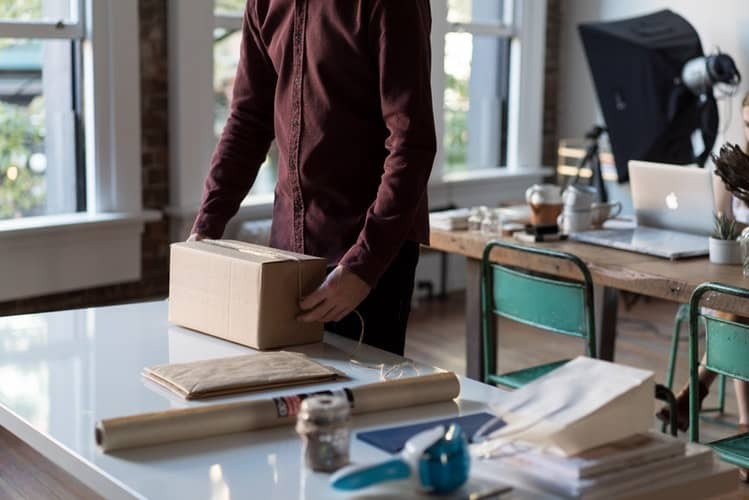 While not quite the same as exploring the wonders of a walk-in store, buying from online retailers at least offers us a great deal in the way of choice. It also, however, means negotiating a bit of a minefield with regards to our prospective suppliers’ production practices, ethics, customer service, delivery times, and, of course, ability to deliver on the taste front. The flavor of your coffee beans deteriorates exponentially the further they are from the date of roasting. The ideal scenario, therefore, is to roast your beans at home as and when you need them and use your supply up within a week or two at most. For those of us with jobs, kids, and busy lives, however, roasting our own beans just isn’t an option. Heck, even grinding them deprives us of precious minutes that our daily to-do list tells us we don’t have time for! Suppliers, therefore, who take care of the dirty work—as fun as that may be—while delivering on the flavor front are, for slow-sipping aficionados and greedy gulpers alike, kinda like the best friends we never get to meet. But just how does this work given all the logistics entailed between the time of roasting and the time of brewing? Well, certain coffee suppliers know the score. More than this, they are not just ruthless salespeople trying to make an easy buck but true lovers of the bean that would never dream of fobbing off fellow coffee-lovers with a bag of beans that’s been lying around a storeroom for weeks or even months, slowly surrendering all of their goodness and flavor. 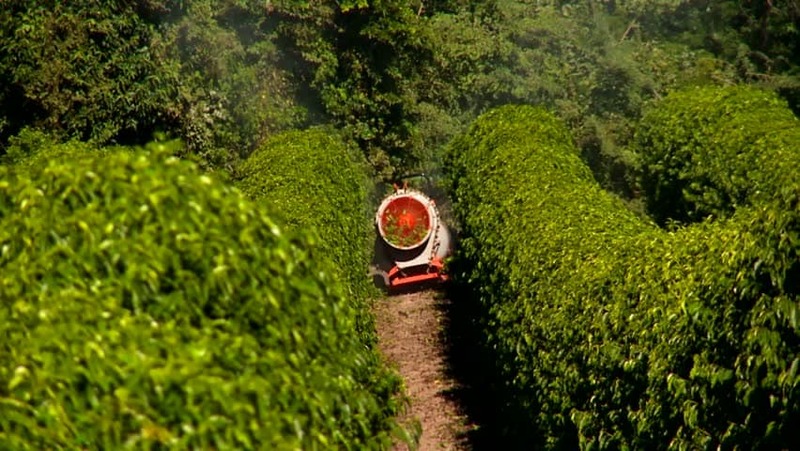 To provide optimal freshness, these companies’ beans are roasted to order. On the production end of things, this means they don’t have beans lying around gathering dust and slowly deteriorating, but roast their beans immediately prior to shipping them out, thereby significantly increasing the length of time they’ll be in our kitchens and still possessed of their full flavor. Usually, with bigger brands or retailers that mass produce their beans for wholesale, the above practices are overlooked in favor of maximizing profit. We’re not haters of the big bean producers, far from it, it’s just a simple fact that the logistics entailed by their business model mean the beans they put on the shelves aren’t in their prime, so to speak, by the time they land there, or at least aren’t as healthy and full of their original flavor as those that are on offer from smaller scale, “boutique” retailers that, while more expensive, often offer a more “tailored” approach to selling. To provide an analogy, it’s kinda like buying seafood in a restaurant. If the restaurant happens to be a little family-run affair by the sea or your edibles are floating around in a tank when you place your order, then you can be fairly sure your meal is going to be fresh and tasty; if however, you head to a nationwide chain restaurant then there’s every chance your meal has done a decent amount of mileage before arriving on your plate. And would you be happy knowing your dinner had been sat in the kitchen for several hours before being served up? With your beans, the same principles apply—the sooner you get your hands on them post-preparation, the better they will be. Given that the window in which coffee beans are at their best flavor-wise is fairly short, finding a retailer that promises to get the goods to you in a hurry post-roast should be very high on your priority list. 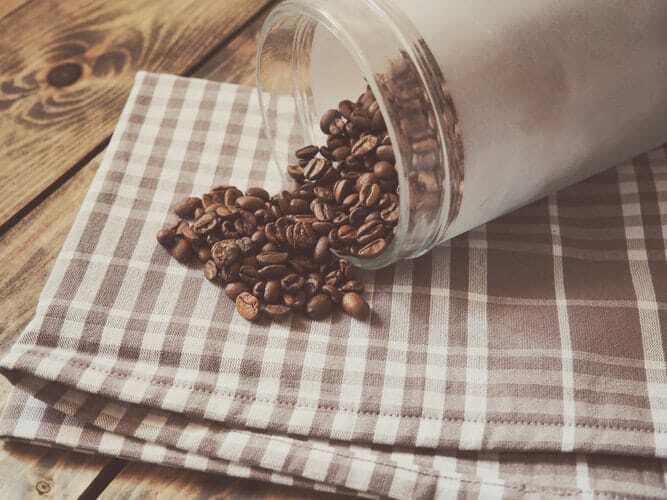 If any company doesn’t offer next-day delivery or two-day delivery, bear in mind when that by the time the beans make it to your kitchen you’ll maybe—depending on how the beans are packaged—be left with very little time to enjoy them when they are still at their prime. Online bean-buying is a tricky business, especially when it comes to trying out new brands or retailers. The only way to get a handle on how any retailer’s beans will taste is to do a little pre-purchase detective work—in addition, of course, to checking your beans-to-be tick the relevant boxes relating to roasting practices, storage and packaging, delivery, and place of origin. 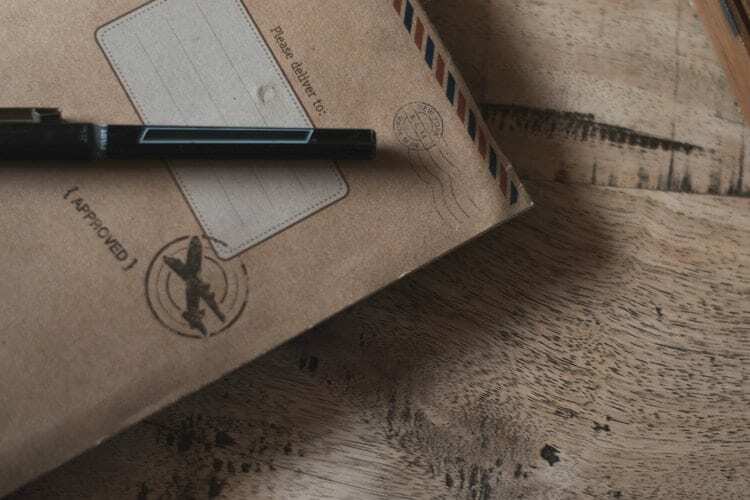 Instead of relying on the producer’s marketing department’s superlative adjectives and the lofty, bold claims they make for their beans, scan the testimonials left by verified buyers for a true feel of how they will deliver on the flavor front. Another indicator of any coffee’s quality is the origin of the beans. Just like with good wines, certain regions produce different flavors and qualities of beans, each with their own nuances and character. While this might not be top of everyone’s of priorities when choosing their coffee, there are plenty of reasons why it should be. Many coffee-growing regions are in the most impoverished parts of the world. As such, exploitation is rife and many of those producing the coffee that ends up in the cup on your breakfast table are forced to work in conditions bordering on abhorrent for very low wages. Additionally, many plantations take a very lax and carefree approach with regard to environmental standards, tearing down rainforests in an effort to provide their plantations with more exposure to the sun and/or decimating the habitats of native wildlife to expand their operations. The chances are, sadly, that if the packaging on your coffee does not bear the Fair Trade logo or the online site makes no mention of ethical practices, it’s probably because they don’t follow them. When buying your beans, whether online or in a store, it’s well worth taking a look at the small print before clicking “buy” or heading to the checkout. As with any consumer product, the marketing people behind the labeling of coffee products aren’t afraid to bend the truth a little or throw in a touch of hyperbole to make their beans more attractive to the buyer. 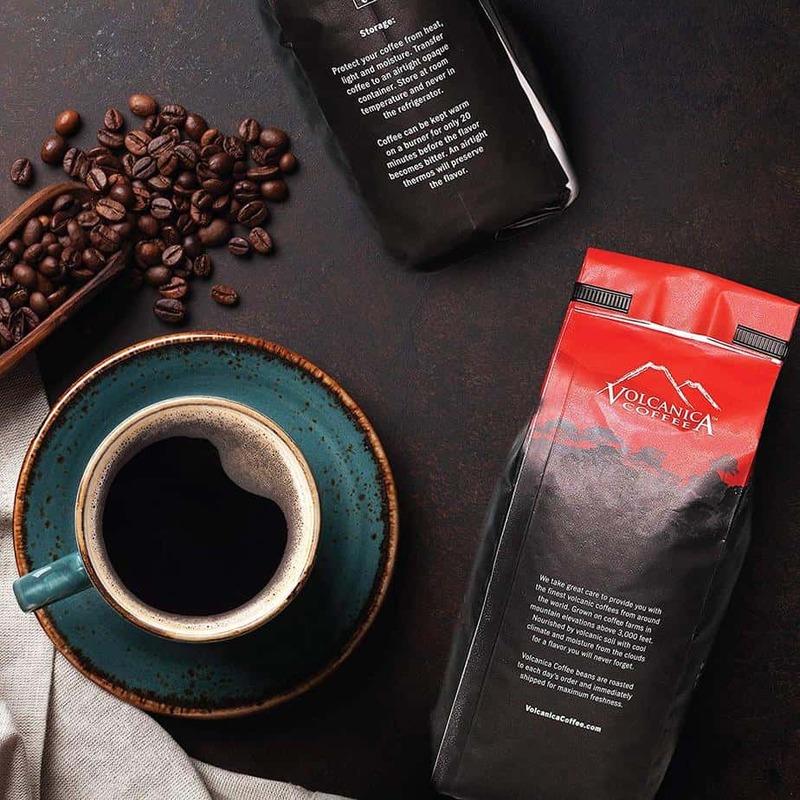 Just as a “merino blend” shirt can actually boast a grand total of no more than 5% merino, a “Kona blend” coffee might be similarly lacking in its marketed content. To avoid being caught out by the copywriters, get your glasses on and make sure you’re buying what you think you’re buying before parting with your cash. Now that we’re all clued-up on the bean-buying basics, let’s take a look at what the Volcanica Coffee Company has in store! Volcanoes get a bad rep. From nigh-on cataclysmic eruptions that bury whole cities to fume-spewing temper tantrums that ground air traffic for weeks on end, their historical report card is one that’s not short on blemishes. But these giant, volatile natural wonders aren’t all bad. Especially not when it comes to making a damn good cup of coffee. Volcanic soil—technically known as andisol—is incredibly rich in nutrients and the cool and moist climates frequently found at higher elevations on their flanks makes them the ideal place to grow coffee plants. Noticing that the common thread in the world’s greatest coffees was this particular geographical characteristic, the folks at Volcanica set our to harness the nourishing goodness of volcanic soil by bringing their customers the best coffees from plantations around the globe, all of which share the common denominator of being located between 3,000 and 7,000 feet on the slopes of volcanoes. 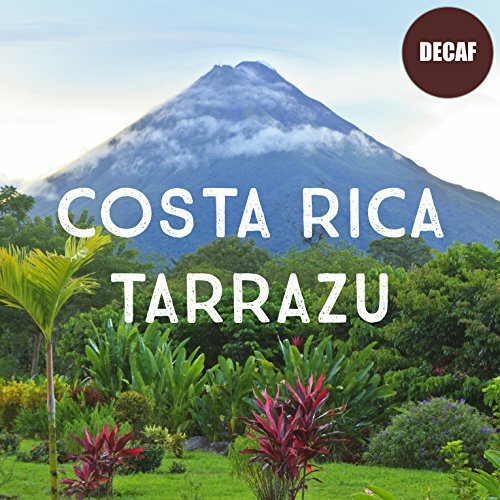 Having begun operations with a handful of coffees from Costa Rica in 2004, Volcanica has since expanded its operations and list to incorporate growing regions as diverse as Hawaii, Jamaica, Bolivia, Ethiopia, Kenya, and Indonesia. In total, Volcanica now carries over 120 coffees, which is probably enough to make it your one-stop shop for all things bean related—even if you’re seriously coffee curious and like to dabble, it’ll take you quite some time to work your way through the lot and decide on a favorite! The diversity on offer is also very impressive – those 120 varieties include single origin, white, estate, peaberry, decaf, and flavored coffees, so there’s a little bit of something for everyone. Far from being a simple “middle man” between producers and us, the buyer, this is a company that goes that extra mile to ensure what ends up in our cup is the tastiest coffee available. Volcanica roast all their beans to order in small batches at their state-of-the-art roasting facility in Atlanta. After roasting, the beans are packed in a foil bag with a one-way valve, which helps to slow down the loss of flavor and give you as much as possible of that two-week, post-roast window during which the beans’ flavor is it at its best. Volcanica also works hand-in-hand with coffee plantations and local cooperatives and travels to each of its producers’ coffee farms to ensure the beans in their catalog are the very best you can buy – not a claim that can be made by every coffee retailer we know of! Unlike many bigger coffee manufacturers, Volcanica is a relatively small-scale, boutique-style operation. This, gladly, translates into excellent customer service and a very “bespoke” feel to their dealings with you, the buyer. Volcanica fresh roast all of their beans at their state-of-the-art roasting facility in Atlanta and do so in small batches. This means two things: first, you aren’t going to be getting beans that have been lying around a warehouse somewhere for weeks on end, slowly losing flavor; second, wherever you happen to be in North America your beans will be with you within a day (or two max). As an added bonus, they also offer free delivery on all orders over $60. One of the most refreshing things about Volcanica is that the company actually publishes all of its reviews—something of a rarity with online retailers, who usually shy away from such transparency. The reviews are managed by Kudobuzz and can be found on the Volcanica website. A quick browse of these reviews will reveal another cause for serious kudos—almost no buyers report a negative experience, either with regard to delivery and purchase or the quality and taste of their beans. As mentioned above, Volcanica sources its beans from all around the world and has over 120 coffees in its catalog. You’d think that such a sizable list would be sure to include a few less-than-optimal options, but this is a company that settles for nothing less than the best of the best from each coffee-growing region, not just plucking any old bean from various exotic locations purely to diversify their range, and offers only coffees from the most prestigious production locations around the globe. Perhaps the most endearing thing about Volcanica’s catalog is that none of their coffees are blends “cut” with inferior robusta beans, as is the case with many major coffee roasters who employ this method as a means of increasing profitability. Volcanica is a family-run business that places a strong emphasis on ethical production and employment practices. Built on Christian principles and values, it invests in its relationships outside of the company and donates 1% of sales from the Volcanica website to the organization charity: water, an organization working to bring clean, safe drinking water to every single person on the planet by building sustainable water projects in developing countries, many of which are located in the regions from which Volcanica sources its coffee. 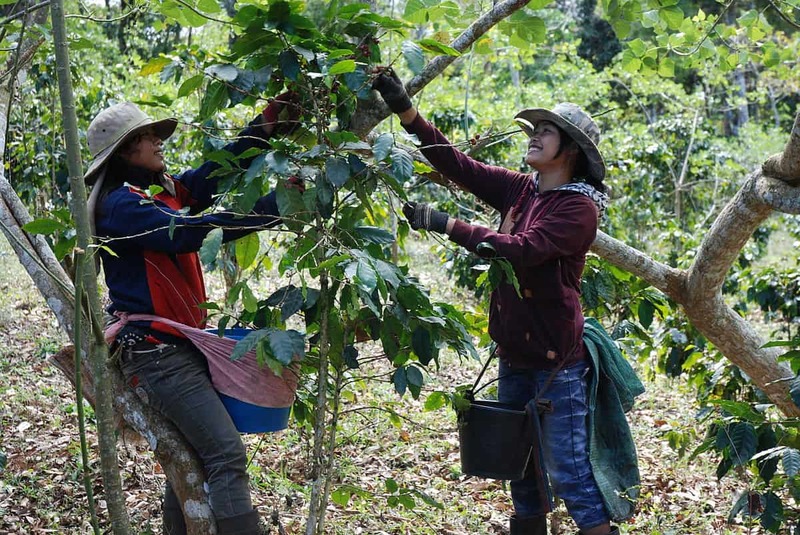 It also works to establish relationships with the coffee plantation farmers, paying above-average prices so their staff can earn a decent living and ensuring that the plantations have minimal impact on the native environment by preserving the rainforest and habitats around their plantations. 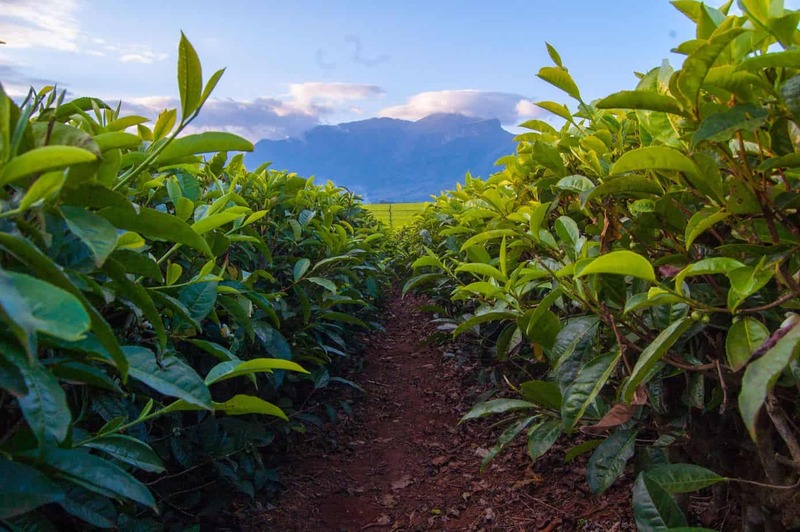 Volcanica’s beans are also Fair Trade, Rainforest Alliance, and Shade Tree certified, and the company donates what it terms “a large portion of the profits” to Christian charities. 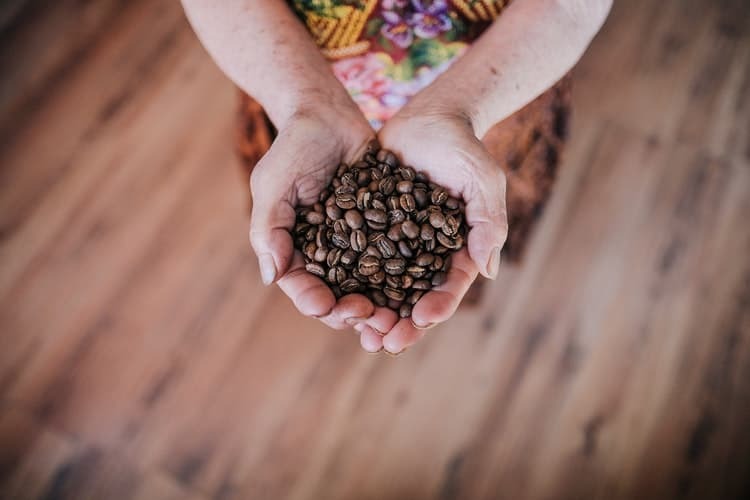 Boasting a huge and highly varied bean selection, excellent customer service, quick delivery, and an ethically sound business model, Volcanica Coffee Company is one of the best coffee retailers we’ve ever had the pleasure of recommending to our readers. Volcanica’s beans aren’t the cheapest out there, granted, and their website definitely isn’t the place to go for your everyday brew—this is, to be clear, a specialized seller that offers gourmet coffees for those who are particularly picky about what they put before their palate. That said, Volcanica’s beans are still competitively priced, with many varieties of its premium 16oz of coffees costing less other retailers charge for only 8oz. The litmus test for most of us, however, is taste. And in that regard, Volcanica’s beans are hands-down winners compared to most of its competitors. Through a combination of very fussy and scrupulous sourcing, handling expertise, to-order roasting, effective packaging, and speedy delivery, Volcanicadelivers on the flavor front as well as any other retailer we know. Many of us have a preferred cup or at least a preferred growing region or coffee type. We know what we like and we’re stubborn devotees of the beans that delivery our daily fix. Others coffee drinkers, however, are more promiscuous in their tastes and like to mix things up a little, dabbling with a wide variety of roasts in order to enjoy the subtle nuances and notes different regions and producers provide. For the latter, Volcanica is the ideal site, allowing you to explore—literally—a world of flavors through your palate and coffee mug or espresso cup. For the former, we’d strongly recommend loosening those ties to the tried-and-tested. Monogamy is overrated, or so we’ve heard, and one of those 120+ beans in Volcanica’s list, after all, might just be your new MVC (Most Valued Coffee)—and if it isn’t, we’re sure you’ll have plenty of fun trying them all out regardless!). Whether you’re looking for a new best-loved bean or keen to delve into a world of new-found flavors, Volcanica is a great place to start your search!